Enterprise Car Rental has made a change to the vehicle pick up process for State rentals. In addition to a valid California Driver’s License, travelers are now required to show a second form of identification when picking up a rental vehicle from Enterprise. This second form of identification serves to verify the traveler’s association with the state. University travelers should be prepared to present their Tower ID card or SJSU business card when renting a vehicle from Enterprise. An authorization letter on San José State letterhead identifying the traveler and approving the individual’s use of Enterprise car rental services is also acceptable. 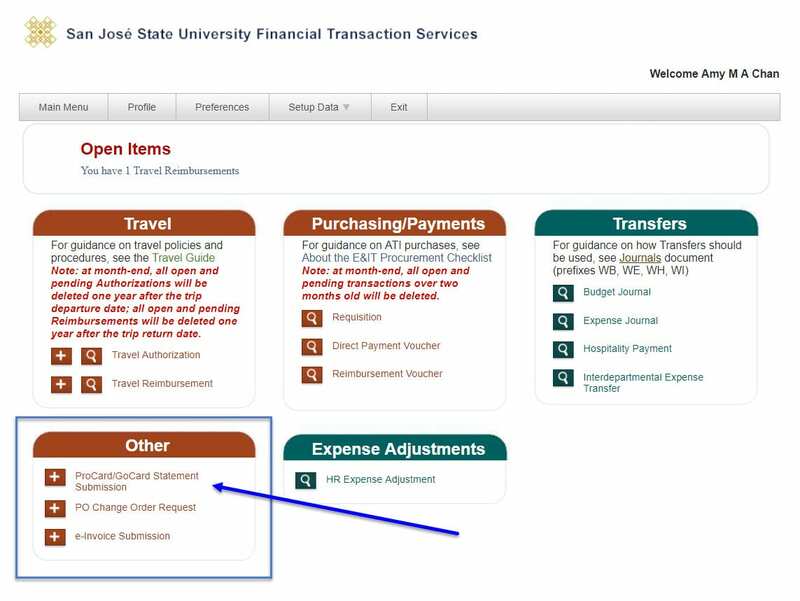 Should the traveler not be able to provide identification which proves association with San José State, Enterprise will not honor the discounted state rental rate and may require the traveler to provide their own credit card for payment. 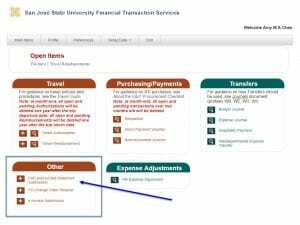 This policy update is applicable to all reservations made with Enterprise, including those made through the university’s official travel agency, Travel Consultants, or the university GoCard.